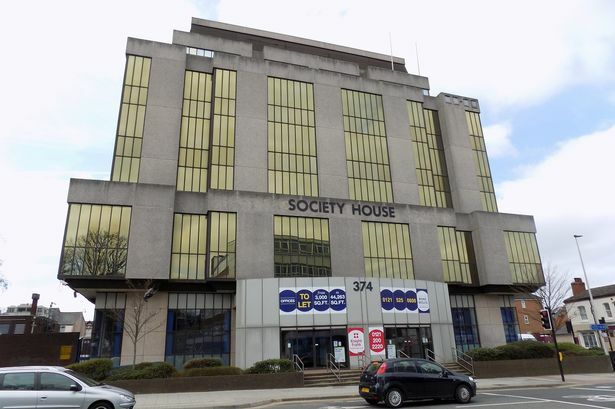 The former headquarters of West Bromwich Building Society has been sold to a residential developer for £3 million. Society House, in High Street, has been acquired by Doncaster-based Empire Property from a family investment company and will be converted into 100 apartments. The building was acquired by Empire Property after the building society relocated to newly built premises at Providence Place, also in West Bromwich. James Mattin, managing partner of property agency Bond Wolfe which brokered the sale, said: "I am delighted this building will be brought back to life as West Bromwich continues to progress through inward investment. "The New Square and Providence Place developments have transformed the landscape in the town and it is important that high street buildings are put to effective use to supplement the recent development in West Bromwich." The acquisition is Empire Property&apos;s first in the Midlands, having previously purchased properties in Yorkshire, Lancashire and the North East. Managing director Paul Rothwell said: "We are delighted to have been able to acquire Society House. "The town centre location makes this an ideal property for conversion into residential units with easy access to local amenities and transport links."